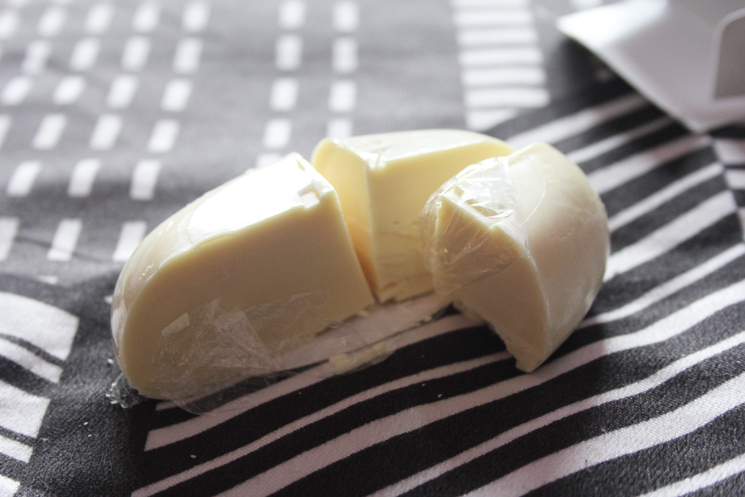 I am going to do a review of a face soap I have been using for a few months. Before going into details, you should check out my skincare routine where I talked about my skin condition and all about my acne problems. So basically I have hormonal acne since 2014 and although some of them have cleared up already, sometimes I still get a few pimples popping out of nowhere. 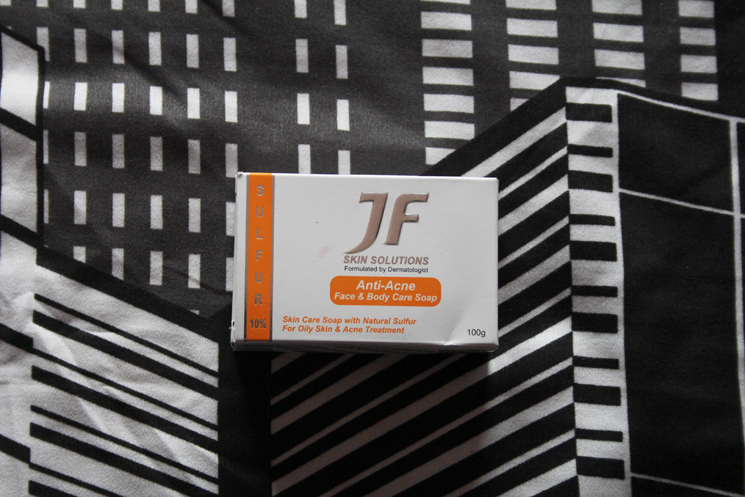 Before trying out this product, I used Dnars soap on my face but that didn’t work that great when compared to this JF soap. I would still get acne with Dnars soap and although it wasn’t that bad, it annoyed me because I would still have pimples no matter how I took care of my skin. You can get this product at Guardian or Watsons for around RM10. Yes, it is cheap and works well! 1. It relieves the clogged pores and impurities. 2. It cleanses the pores from germs and bacteria and also reduces the excessive oil. 3. It protects and prevents skin from further possible problems. The product also says that it contains volcanic sulfur as a natural active ingredient. The soap is also uniquely developed as a skin care soap to help in the treatment or prevention of skin problems. Skin problems can be of various kinds. Here are some of them and how these problems be treated with the help of this soap. The Keratolytic effect helps in relieving skin’s clogged pores and its impurities. The active ingredients cleanse the skin from dirt and excess oil. Helps in controlling and reducing skin’s excessive oil and related problems. Helps in giving anti-septic effect on skin, hence, discouraging the tendency to fungal, bacteria, or other skin hygiene problems. It’s a yellow bar soap that you can cut into 4 parts to get maximum use. It is recommended that you use this only twice a day, morning and night, because it can be a bit drying and also because it contains volcanic sulfur and I suppose it’s not good to be used multiple times in a day. one bar of soap can last you months! safe to use. the first time I used it, my mom actually got it from a clinic that only uses good medicines/products and the doctor is great. how do I know this? I worked at this clinic after SPM lol. it is drying so make sure to put on moisturizer/day cream and night cream, okay! I swear by this product. It is my holy grail and I don’t think I will be using other facial cleanser. It doesn’t break the bank and despite of still having hyperpigmentation from previous acne breakouts, my face is now free of pimples and I couldn’t ask for more. I give it a 4.5 stars!